Terri Hardin Jackson calls the Dragon's Lair at Disneyland Paris her "favorite Disney project she ever worked on" as an Imagineer. It was her passion and persistence on the project that would ultimately introduce her to Tony Baxter and mark the beginning of a longtime collaboration and friendship with the Disney Legend. 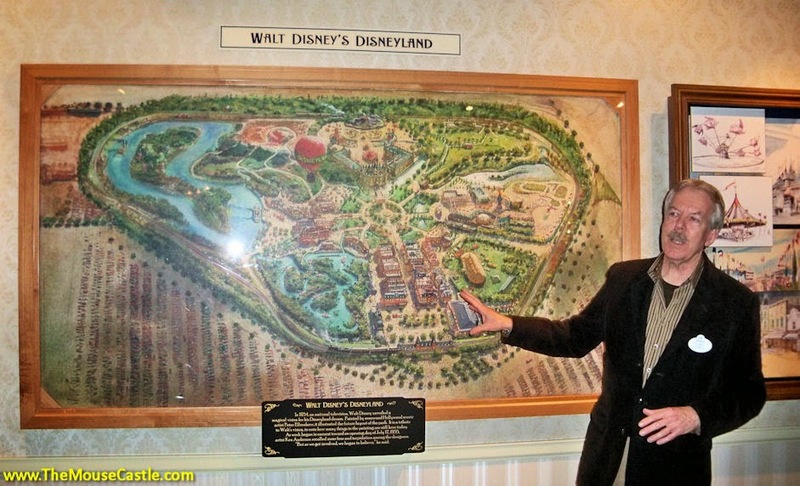 Terri would meet other greats during her time at Disney including artist Herb Ryman and sculptor Blaine Gibson. She talks about the thrill of meeting both of them in part two of our conversation in The Mouse Castle Lounge. She also shares how she scored points with Roy E. Disney by throwing a helmet at him--no, really. And for aspiring Imagineers, she offers advice on how to survive and thrive in a profession that can be in turns frustrating and incredibly rewarding. The key she says is to focus on having fun.